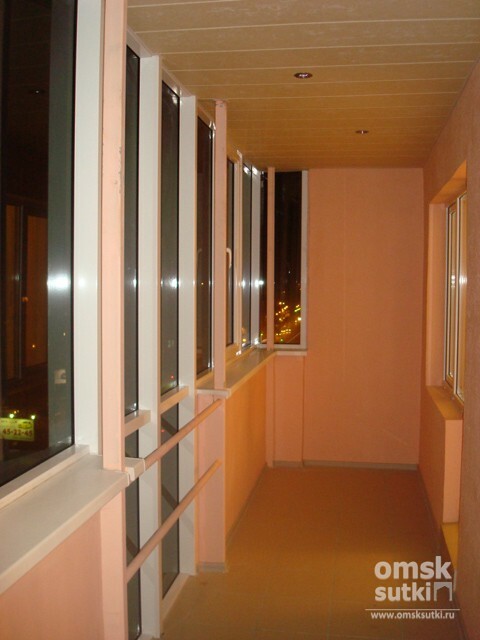 You can see the whole city from the windows of this spacious one-room appartment. 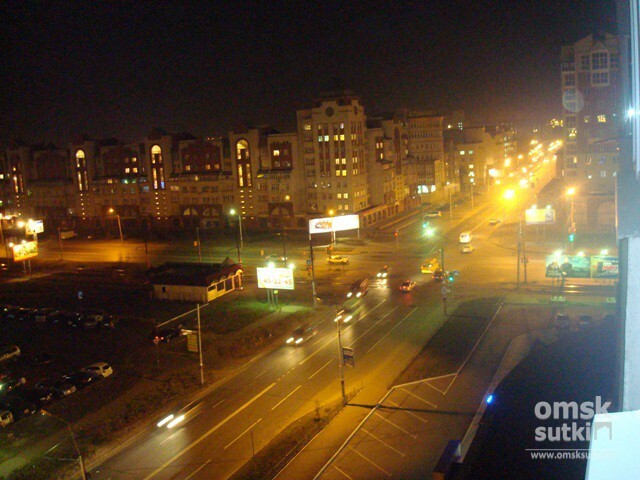 Great location which is close to the main streets of Omsk and lots of activities. 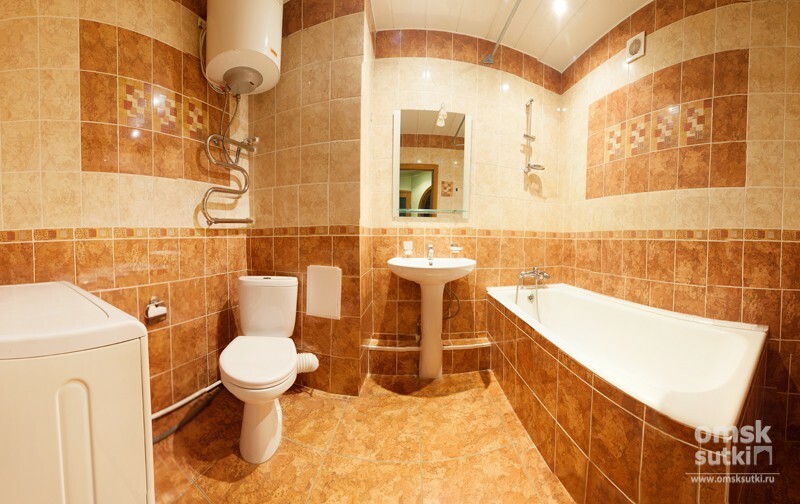 All the necessary amenities at your disposal: high speed internet access, TV, audio and video equipment, microvawe oven, refrigerator, washing machine and bathroom. Cleaning charge on departure included. Always clean towels and linen.